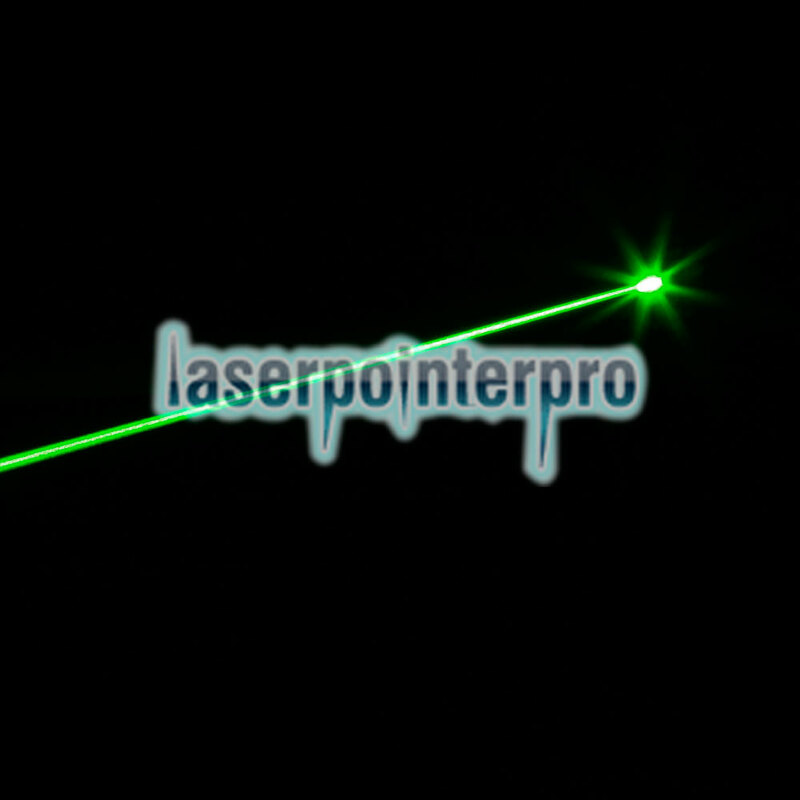 Aim with accuracy with our 250mW 522-542nm Green Beam Light Slanted Head Laser Gun Sighter! 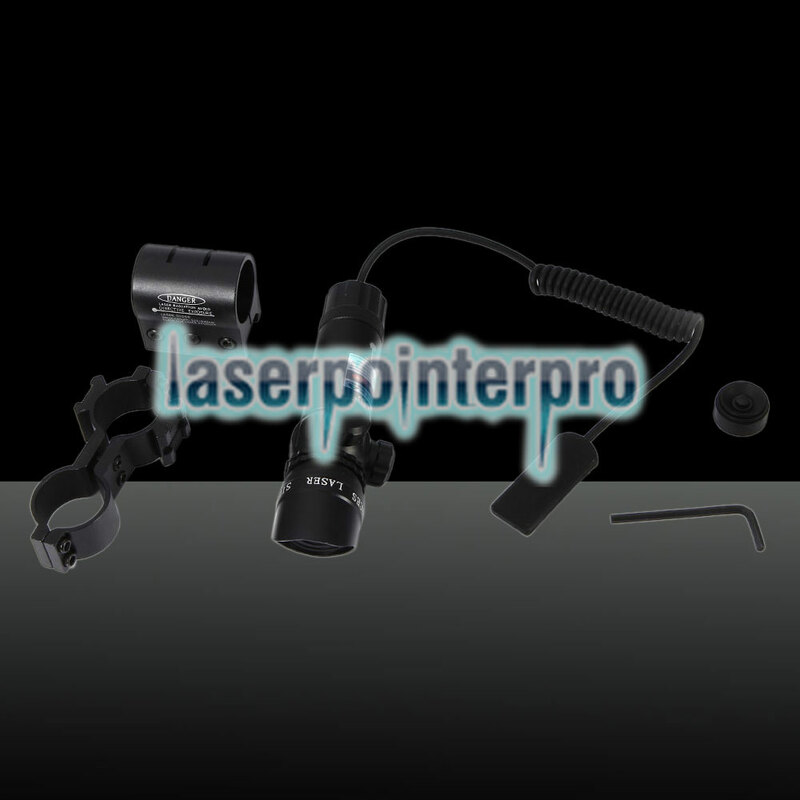 Designed to fit most integrated rails, it works with both handguns and rifles. 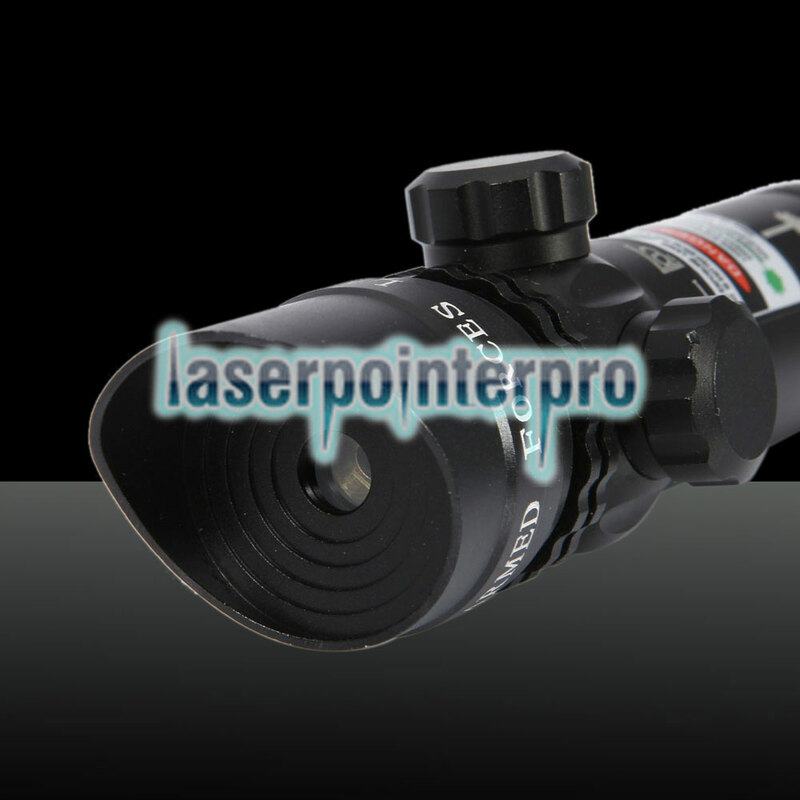 It generates a high performance laser beam to deliver an aligned sight. With ultra brightness, the beam is noticeable even from long distance away. Made with aluminum alloy casing, it is ultra solid and durable. 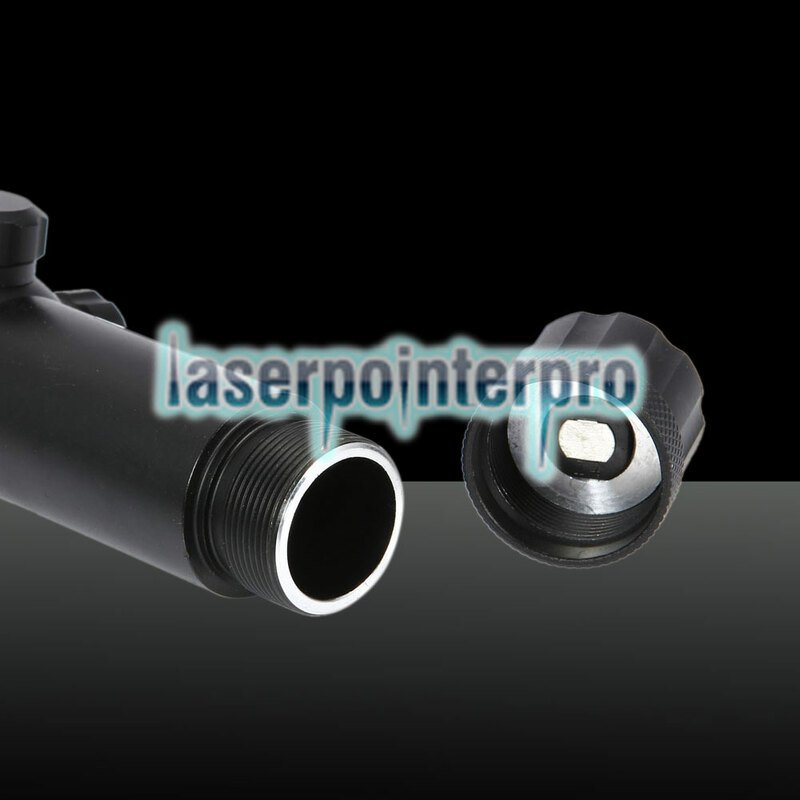 Perfect for hunters and competitive shooters, this remarkable sighter is sure to take the frustration out of sighting in almost any gun. Don't hesitate to get one!